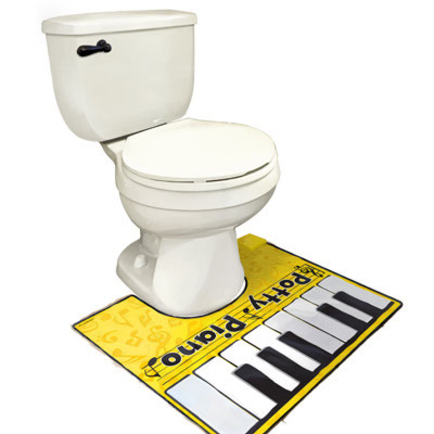 If you find yourself on the throne, why not play some tones? 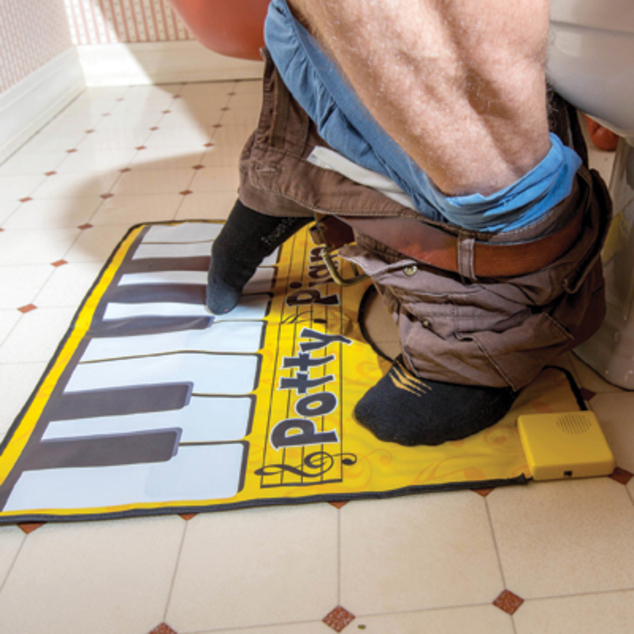 The Potty Piano is a wrap-around musical mat that fits just about any standard toilet. 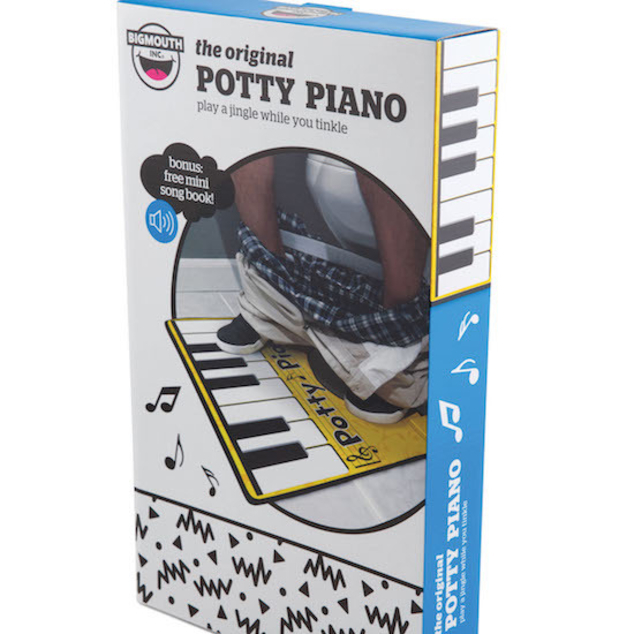 It's great for the “regular” musician in your family. Even better, it comes with a hilarious songbook to get things moving.